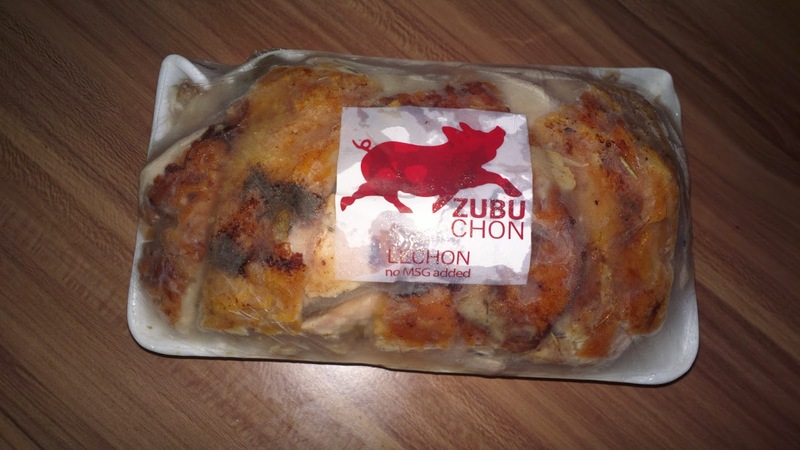 If you’re looking for a food pasalubong that’s worth flying with from Cebu to Manila or anywhere else in the Philippines, Zubuchon lechon is the best. According to sources, what makes it different from other types of lechon is its preparation. The pig is roasted traditionally and is prepared by using only natural herbs and spices. There is no MSG added. This makes it taste different from other similar products in the region. True enough, there is a distinct taste to this lechon, which explains why even food critique Anthony Bourdain was impressed by it. Other than the impressive taste, you’d even admire how the company takes care of its customers. They individually respond to comments and complaints posted on their Facebook page. They even offer refund and replacement in case of possible issues with their product, which rarely occurs. Most feedback you’ll read is in a positive light. 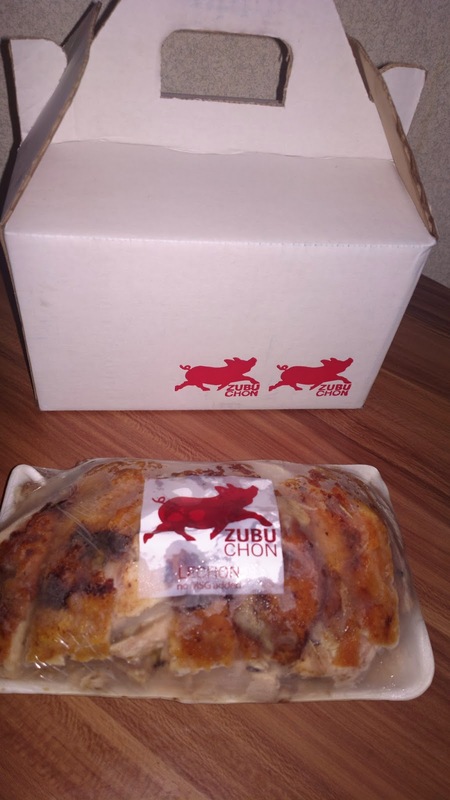 You’ll find more information about Zubuchon through their Facebook page here. Yes, sadly it's currently just in Cebu for now.